COME AND GET UM!!! Photo Booth images are up and rarin’ to be seen! This year’s images in our ” toothy comic book booth” is our best yet! 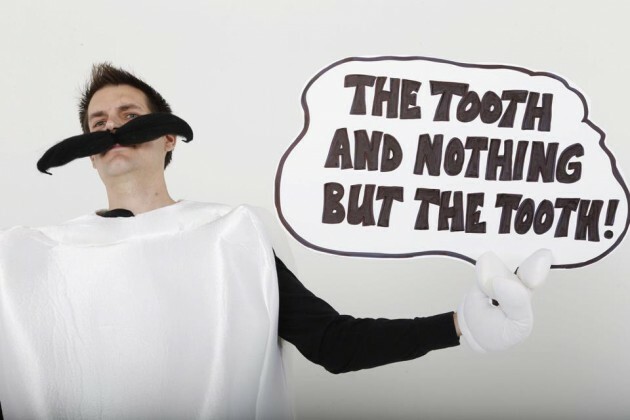 Not to mention the stellar appearances by Mr. Molar and the Tooth Fairy! For all photos please visit our Styles for Smiles Facebook Page.